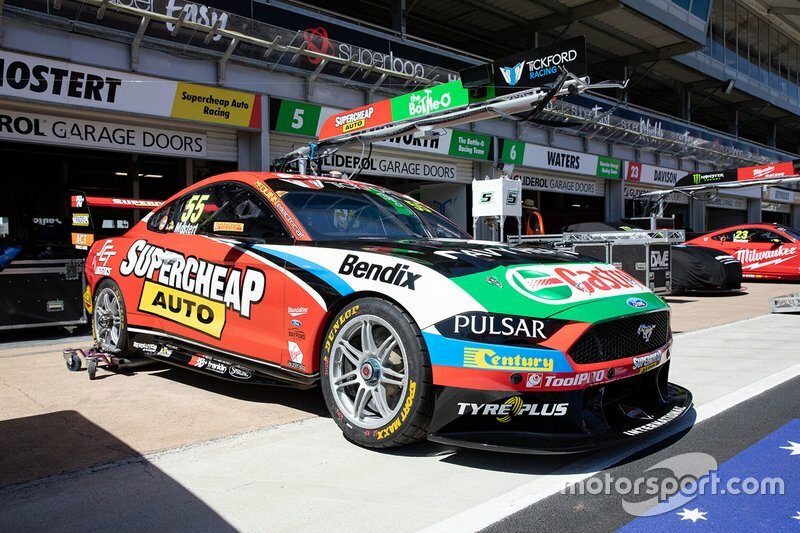 Chaz Mostert's Ford Mustang has been given a livery tweak ahead of this weekend's Supercars round at Symmons Plains. The Supercheap Auto-backed car has been updated with a fresh look that is more focussed on the parts and accessories retailer's red, yellow and black corporate colours. A splash of white and blue over the front three-quarter panel is gone, replaced with black, while there is more yellow detail behind the front wheel arch and following the window line right back to the controversial rear wing. 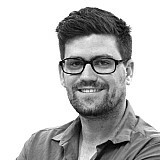 The front bumper and roof/pillars are now completely black, while the rear quarter panel and side skirts are completely red, unlike the original version of the livery (pictured below). 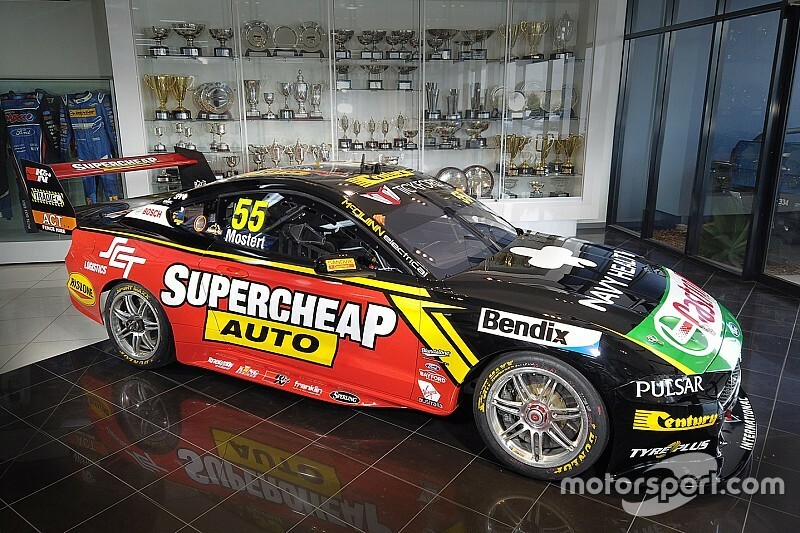 “The Supercheap Auto Mustang’s got a sweet new livery on it this weekend, it’s a mean looking thing and the fan reaction has been great," said Mostert. 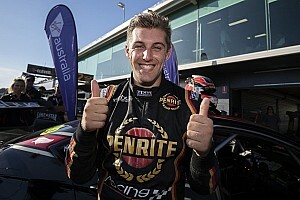 Other livery changes for this weekend include two of the four Brad Jones Racing Holdens. 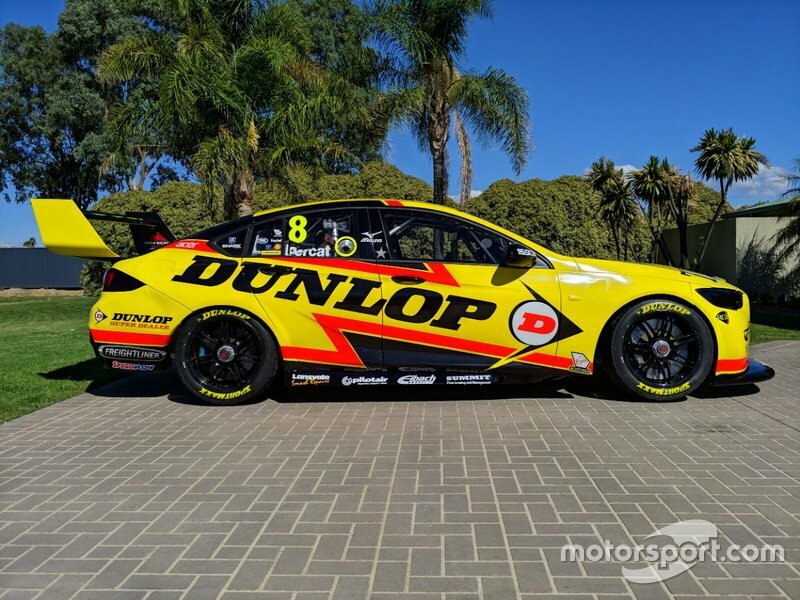 With the rolling sponsorship programme continuing with Nick Percat's car, he's set to run backing from control tyre supplier Dunlop this weekend. 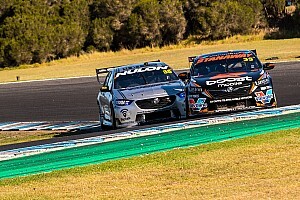 The livery is similar to the one Percat ran at Townsville last season. 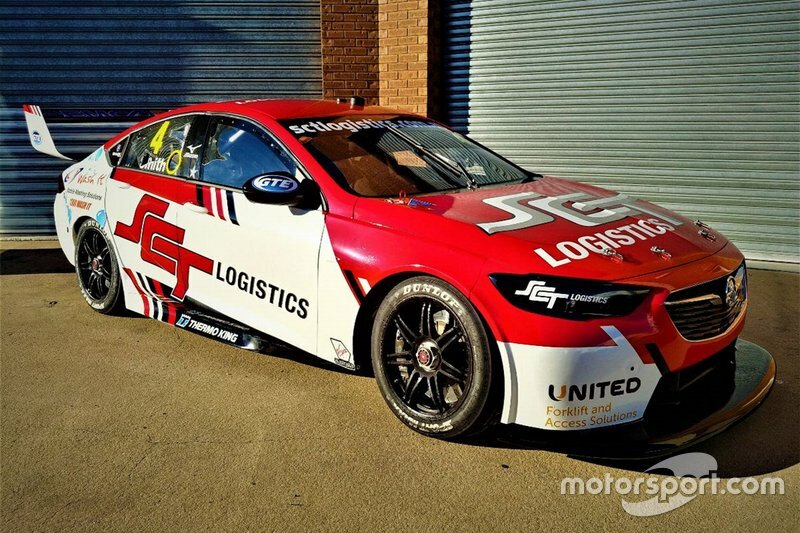 Wildcard entrant Jack Smith, meanwhile, will run a white-and-red version of the SCT Logistics livery he regularly uses in the second-tier Super2 series.